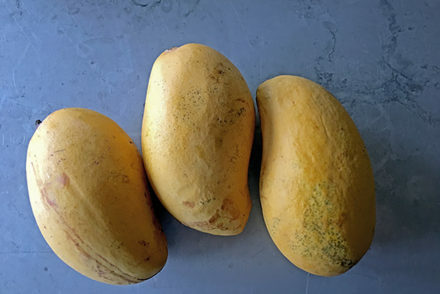 If the Mexican organic mango season can give us insight into the approaching Ecuadorian and Peruvian seasons, it’s that increasingly unpredictable weather patterns complicate predictions; especially in the midst of burgeoning mango markets that continue to ripen as global consumers gravitate towards fresh mangoes and organics, at a rate that has proven difficult for organic growers to keep up with, consistently. Ecuadorian harvests have begun and by months end several containers will have landed on both US coasts and retailers should have supplies flowing freely. Ecuador’s main production varietal is the Tommy Atkins followed by an increasing amount of Ataulfos. Kent and Keitt varietals also exist, but the majority of these varietals are used for European air-freight markets. The country’s past – tightly controlled- production limits have loosened in the past several years and increased production has been growing readily (about 15%), though mostly on the conventional side. Chris Ford, organic category manager for Oppy, shares figures on Ecuador’s increased production, siting “in 2017 Ecuador exported 13.1 million boxes globally and this year plans on exporting around 14 million”. It’s important to note the majority of this production increase is on the conventional side. Ecuador continues to have limited organic producers and volumes in comparison to the neighboring producing countries. Rafael Chiriboga, director of Pilot, SA, one of the two main USA-bound organic producers in Ecuador, reports “mostly normal” weather conditions, with cooler temperatures than average. He expects normal volumes and quality and shares that the company expects to ship about 50 total containers to US ports on both coasts between now and the end of December. He notes the biggest challenge for Ecuador is the month of December when production volumes are still high and US market demand declines drastically as the major holidays ensue. Adding to the challenge is Peru’s early start expectation, which will put extra pressure on Ecuador volumes and pricing. Noe Arias, west coast sales manager for Amazon Produce, shares similar expectations, noting that Ecuadorian demand/price generally start strong due to market shortages. He reminds that Brazil does not have organic mangoes for US markets. Prices tend to flatten off as Ecuador peaks and pipelines are filled and consumers focus on holiday consumption. Ecuador is expected to begin peaking around the second week of November and peak for about a month. “December is just a hard month for mangoes, volumes are high as Ecuador descends from their peak, while early starts of the Peru season bring in extra fruit volumes; all of this while consumers are worried about sweet potatoes and holidays”, shares Arias. Many Ecuadorian growers are anticipating smaller sizing due to the cooler temperatures. According to Arias, some are -quietly- reporting more than 60% of each manifest will be 10-12cnts, which can complicate market pricing and demand further. Peru has seen colder colds and higher highs, weather wise. 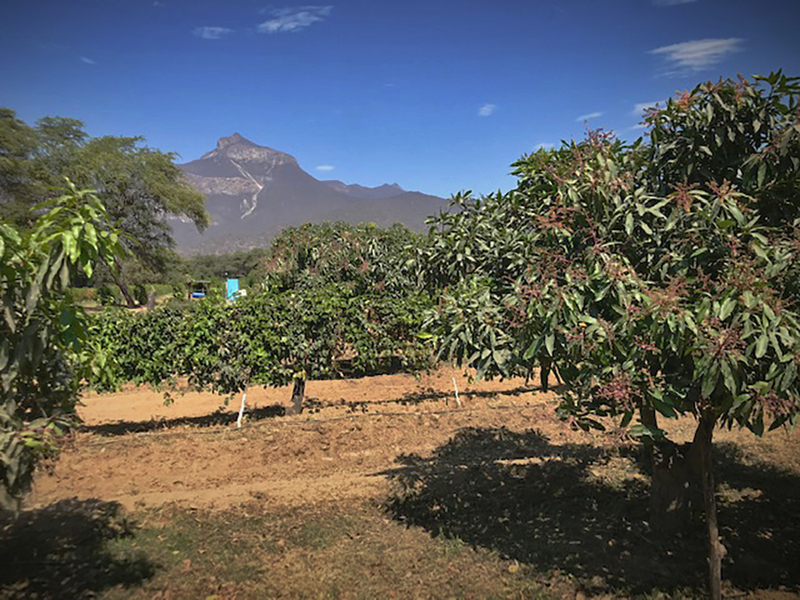 The season is predicted to start early, but Jan Bernhard, grower and founder of Pronatur, in Peru, notes that “some orchards are starting early and others are not, it’s very sporadic”. 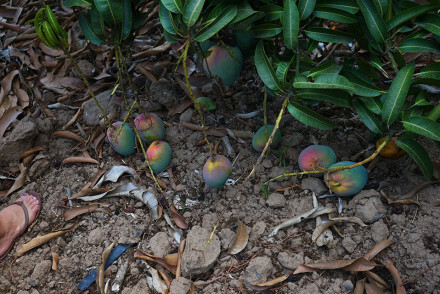 The floration started early in some orchards, due to extended cold mornings and continues.” Bernard anticipates Peru’s first mango picks occurring as early as mid-November with production in full swing by December’s end. Although growers seem much more tightlipped than usual, all are reporting some notable percentage of lesser volumes. 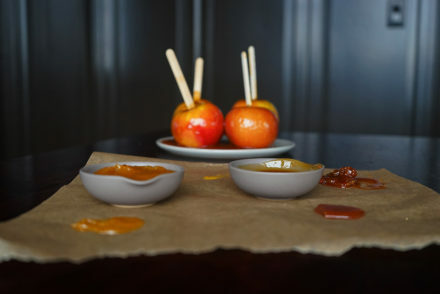 On average 30% less seems to be the general prediction and even larger percentages when it comes to the absence of small fruit. The main varietal from Peru is Kent which tend to be large. 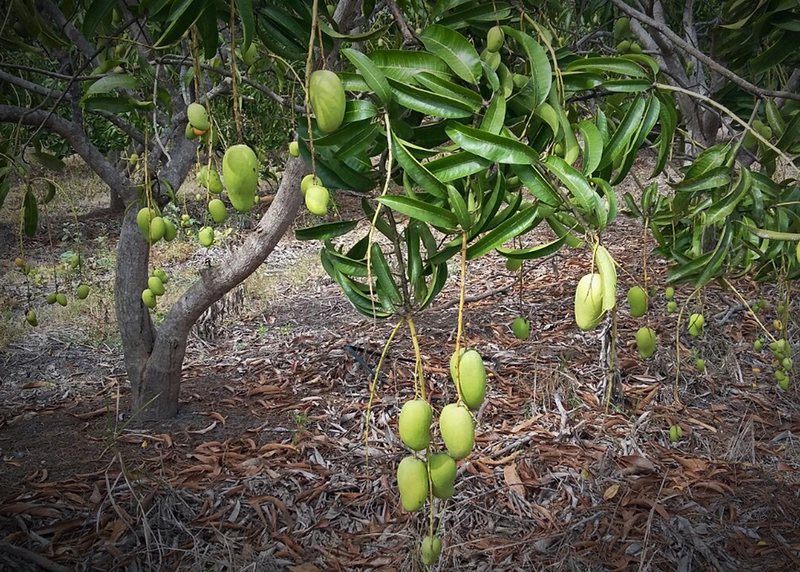 “After 2 consecutive years of prolific production (bumper crops) the trees need to recover”, shares Bernard. They seem to have gone into a vegetative growth state with much less floration over all, despite the ideal floration conditions (cold) we have seen”, shares Bernard. 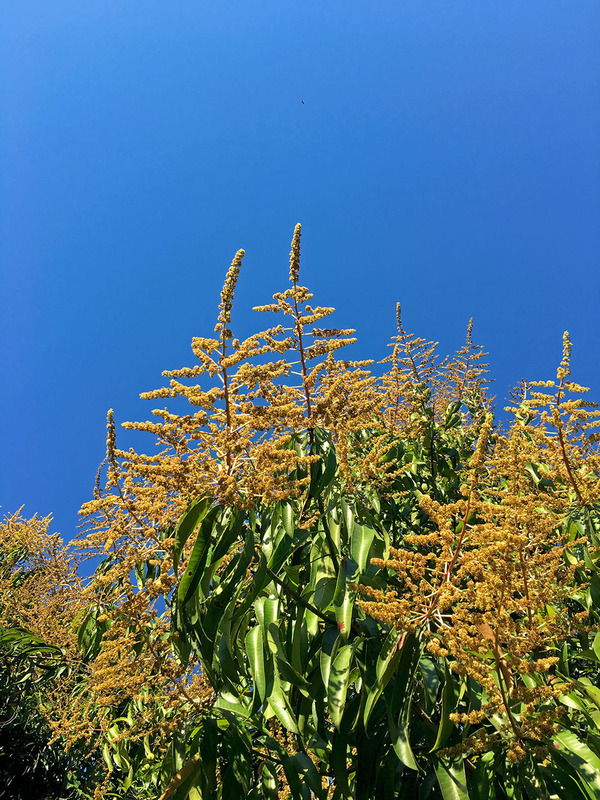 He further notes that even in conventional orchards where floration is often induced, the trees have reacted with significant increased “drop-off” of small fruit in the recent weeks. According to Ford, Oppy’s field management on the ground in Peru has also noticed the unique and physiological bloom and fruit fall occurring. Growers and importers are keeping a close eye on the (newly) evolving threat of El Niño in January/February. According to Bernard, the increased humidity and rains could harm some ending volumes and most the late picks could show lower quality arrivals. Increased field pricing projections are also gaining momentum with the decreased volume expectations and all are certain we will see higher fruit prices at source, than we’ve seen in few seasons. There are a lot of variables to the upcoming seasons, notes Arias.